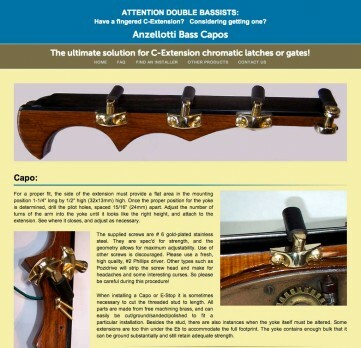 Basscapos.com – a fully responsive and fluid small business web site. Emphasis on surrounding imagery with text provided a challenge to make the site work on any device viewport size. Users can read and view photographic representations of the product and find local installers from their part of the world.